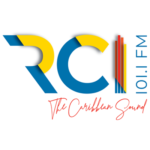 Radio Caribbean International uses music to unite the people of this region and the rest of the world. 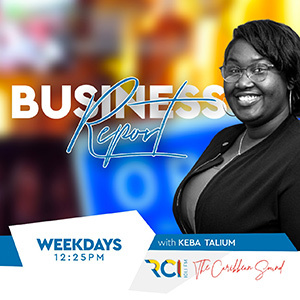 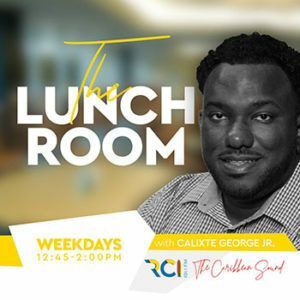 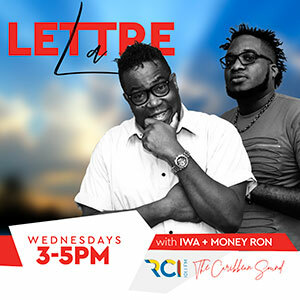 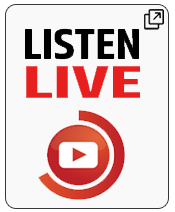 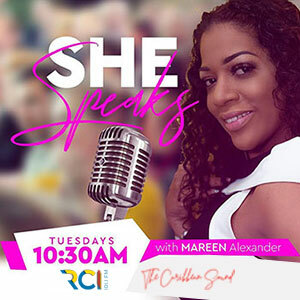 In addition, we concern ourselves with keeping our listeners informed of important and significant events through our news and information programming.Listen to Radio Caribbean LIVE or listen to our radio shows on demand. 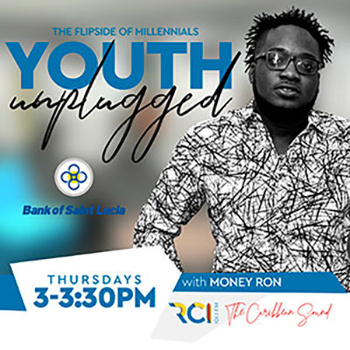 Our Midday News, News Spin, Lettre La and Youth Unplugged are all available if you missed it.